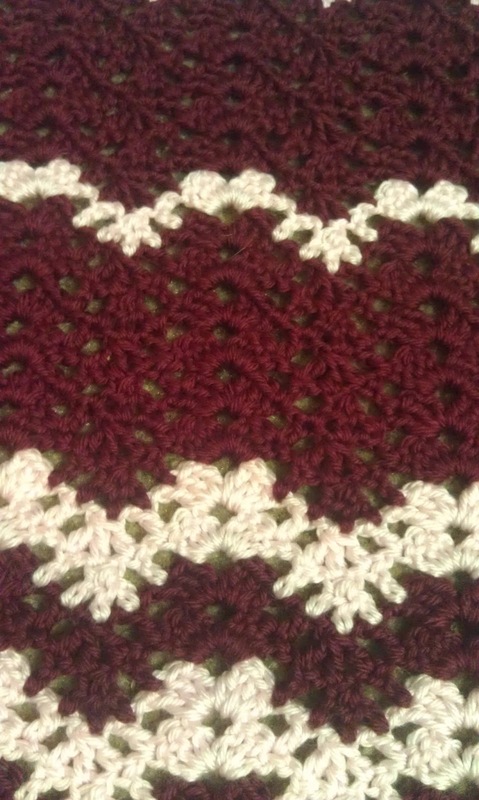 Some photos for to see, a small update on the progress of one of my Christmas projects. 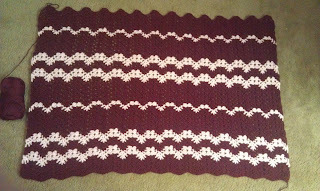 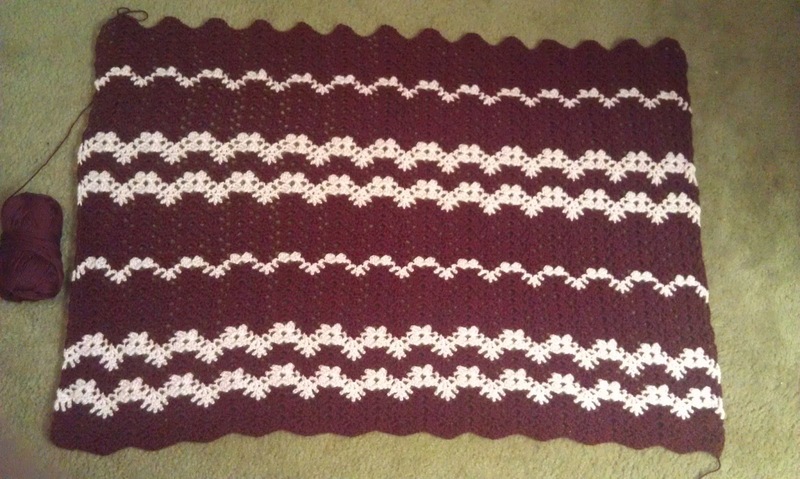 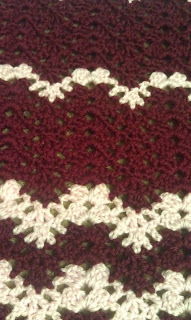 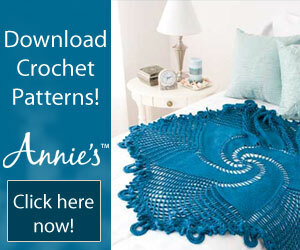 I'm using Bordeaux and Sea Shell colors of Bernat Satin yarn and the pattern of Waverly For Bernat- Ripple Afghan. 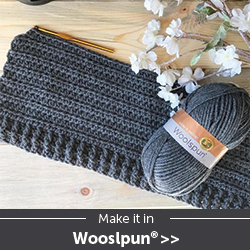 Follow me here and on Twitter for more updates!